Midland is Group-Friendly! Located on Interstate 20, halfway between Fort Worth and El Paso, Midland, Texas is the home of presidents and petroleum. 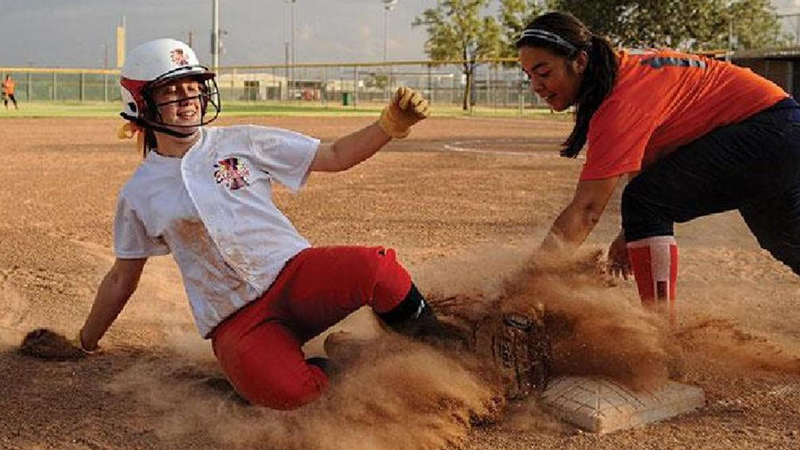 Midland has a lot to offer in the way of fun, from down-home Texas barbecues to museums and festivals. Not only is Midland a great destination, it's also a great starting point to experience all that West Texas has to offer! 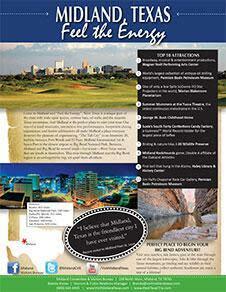 Many tour groups kick off their Big Bend tour in Midland and VisitMidland can help create and promote your itinerary. 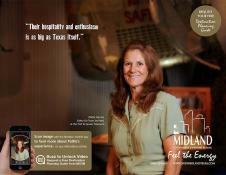 VisitMidland welcomes tour groups with our signature Red Carpet Welcome Reception. “John Wayne” has even been known to welcome groups to Midland. VisitMidland is a one-stop-shop for tour operators—let us do the legwork for you! Contact us today to find out what complimentary services your group qualifies for. West Texas Trip provides expertly curated travel itineraries for groups of all sizes, across the wide-open spaces and authentic places of the Texas you’ve always dreamed of exploring. Come experience the large skies, dramatic vistas, and fascinating heritage of West Texas. Our partners will work together to create a custom itinerary for your group. Check out WestTexasTrip.com, featuring the “Best of the West” must-see West Texas attractions, annual events and contact information for your convenience. 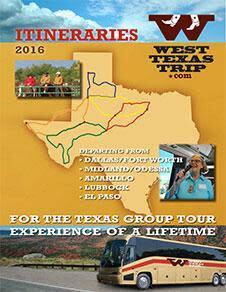 Click on the image for our West Texas Trip itinerary booklet, designed to help inspire your trip through this beautiful, hospitable part of Texas. Click on the above image for a PDF version of Midland's Group Tour Profile, complete with the top 10 group-friendly Midland attractions, distance information, and annual Midland events.